A ship has been wrecked off the shores of Illyria. Viola has been rescued but does not know if her twin brother Sebastian has survived. She decides to disguise herself as a man for safety reasons and goes to work for Count Orsino using the assumed name of Cesario. Orsino employs her as a messenger to his would-be lover Olivia. Much of the comedy centres around Olivia's household, led by Sir Toby Belch, aided and abetted by Sir Andrew Aguecheek, Malvolio and Maria. 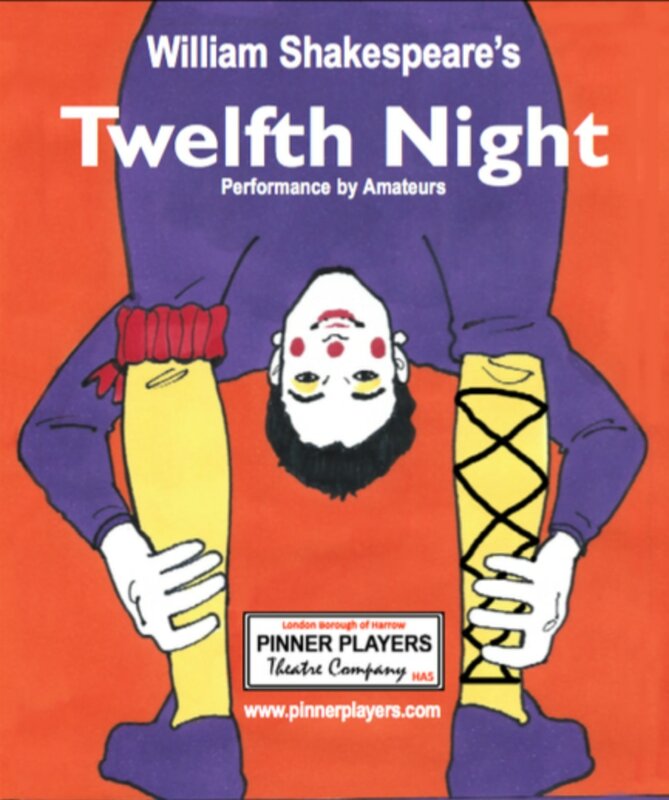 Twelfth Night was written as an entertainment for the close of the Christmas season. It was originally a Catholic holiday but, prior to Shakespeare's day, had become a day of revelry with servants dressing up as masters, men as women and so forth. We chose this popular production to mark the 400th anniversary of Shakespeare's death.